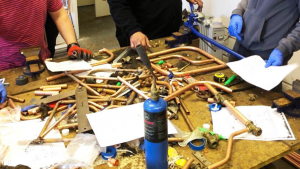 Recent course trainee Jon Powis has completed his gas training course and he has decided to make the most of the support provided by Options Skills. We’ve teamed with Nice & Local to offer our trainees 12 Months of free lead generation and marketing. 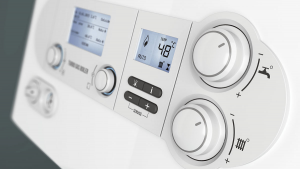 Jon Powis provide various trade services such as carpentry, plumbing, house refurbishments, central heating systems, garage conversions and more in and around Halesowen area. 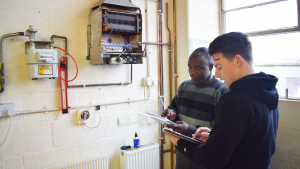 From small call-out work, such as guttering, door and window fittings etc JBP Building and Plumbing Services is the place to call us today…. 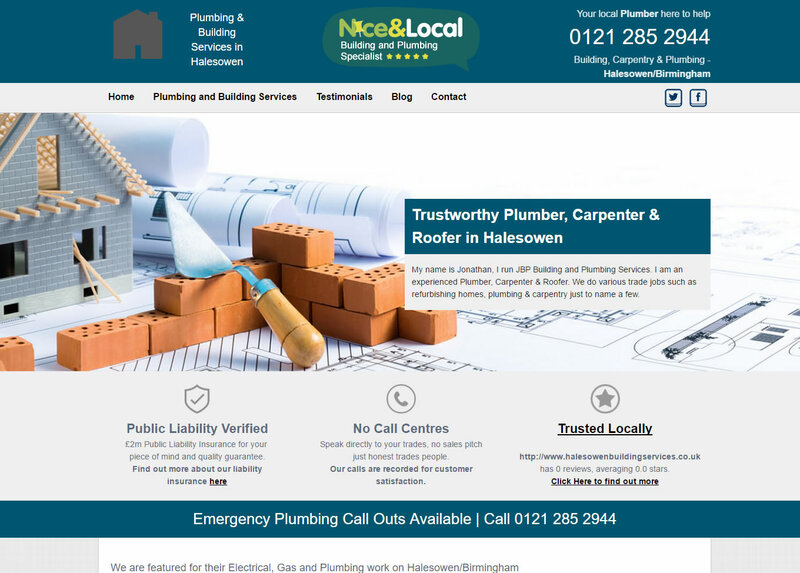 Halesowen Building Services makes use of Nice and Local, which is a local company that builds and hosts optimised websites for people in the trade. Nice and Local offers a FREE 12months service to Options Skills students to gain work in their local area. Call 0808 168 3808 for more information. 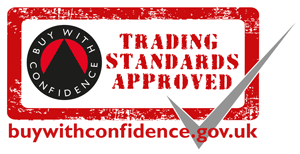 Visit; http://www.halesowenbuildingservices.co.uk/ or call today to speak directly to Colin for any enquiries or quotes on services.